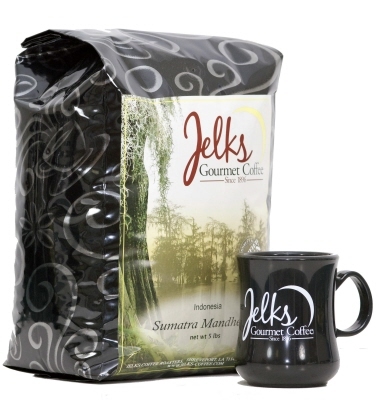 Cantaloupe flavored coffee is a just like the name says, it is very refreshing flavor for coffee. After making a trip to the cantaloupe patch for some fresh cantaloupes, stopping on the back porch and slicing one for your friends. 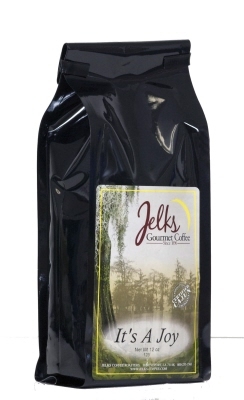 Cantaloupe Patch flavored coffee is available in 2 oz, 12 oz and the money saving 5 lb bulk coffee bags. Cantaloupe flavored coffee is a just like the name says, it is very freshing. After making a trip to the cantaloupe patch for some fresh cantaloupes, stopping on the back porch and slicing one for your friends.